Wednesday November 21, 2018 at Church On the Rock, 95 Hamilton St., New Haven at 11am. Visitation in Church from 10-11am. 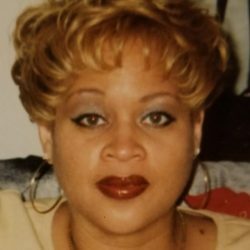 Diana Lynne (Connelly) Huff-Murphy, age 56, of Hamden, entered into eternal life on Tuesday November 13, 2018 at YNHH. 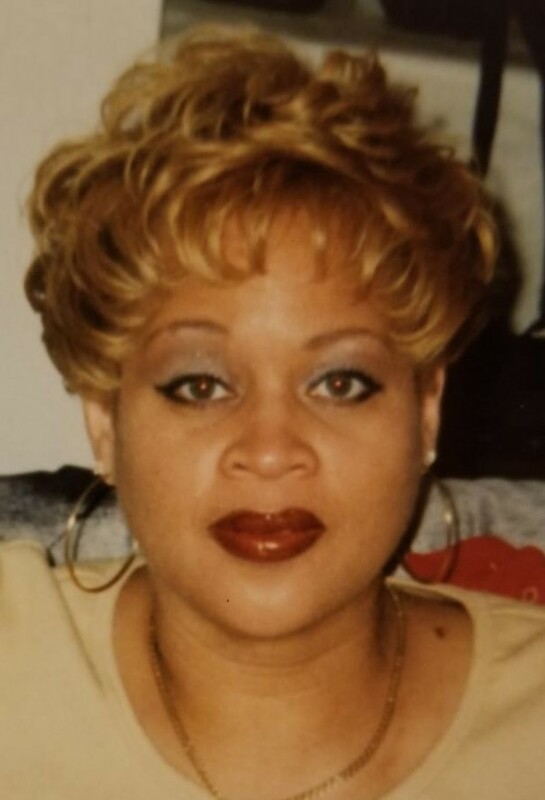 Born on October 28, 1962, in New Haven, daughter of Thelma (Rudd) Connelly of New Haven and the late Thomas Connelly Sr. Loving wife of Daryeal Murphy of Hamden for 18 years. Cherished mother of Asia Huff of Hamden. Beloved sister of Charlene Williams of GA., Deborah Vaughn of SC., Ronald (Lori) Wilson of Meriden, Thomas Connelly Jr. of FL., and Carolyn (Sonnitta Wells) Connelly of New Haven.